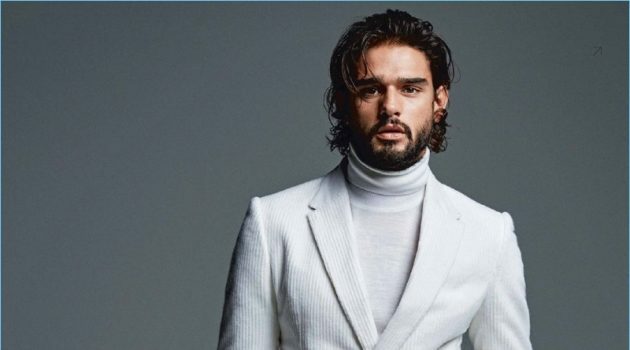 Marlon Teixeira is a top Brazilian fashion model. Born on September 16, 1991, Marlon is known for his chiseled abs and distinct features. In fact, he's half Portuguese, 1/4 native Indian, and 1/4 Japanese. The Brazilian model also has the name of his mother, Claudia tattooed near his waist. At the start of his fashion career, Marlon's breakthrough moment was shooting with Karl Lagerfeld for Dior Homme's spring-summer 2009 campaign. 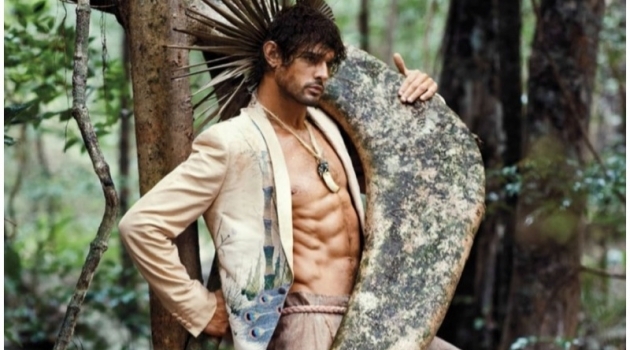 Known for his bronzed athletic body, Marlon has since wooed many fashion brands. The Brazilian model has starred in countless advertisements. 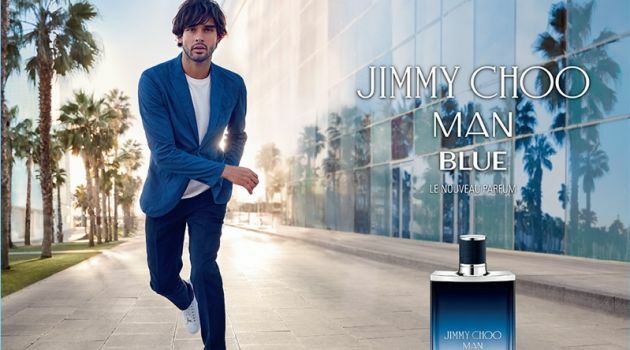 Marlon's campaign clients include Diesel, American Eagle, Iceberg, Armani Exchange, Dsquared2, and Emporio Armani. Standing tall at 6'2", Marlon is no stranger to the catwalk. He's walked for several brands. 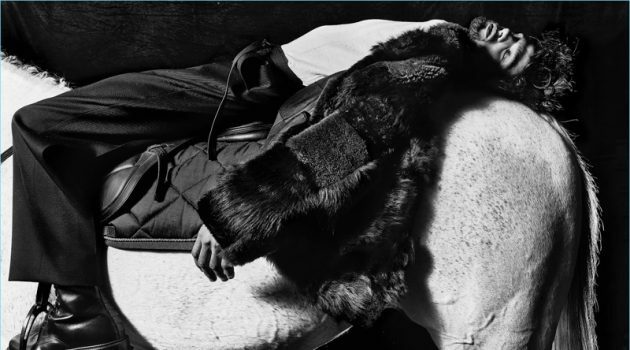 Taking to the catwalk, Marlon worked for the likes of Chanel, Giorgio Armani, Emporio Armani, Philipp Plein, and Trussardi. Marlon's portfolio also includes many editorials. The top model graced the pages of magazines like GQ Italia , Vogue Hommes Paris , and L'Officiel Hommes Paris .